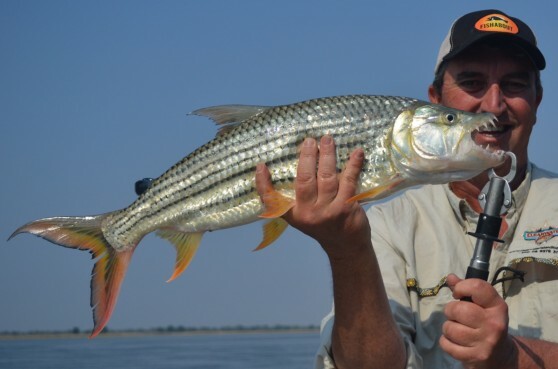 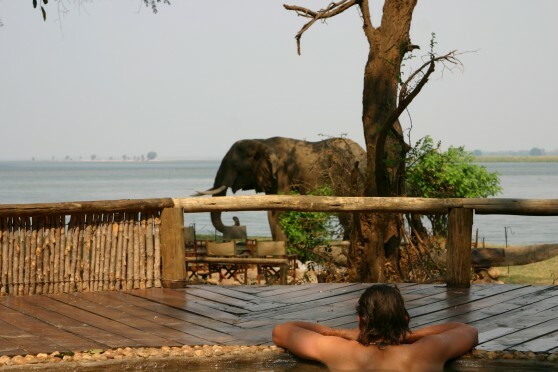 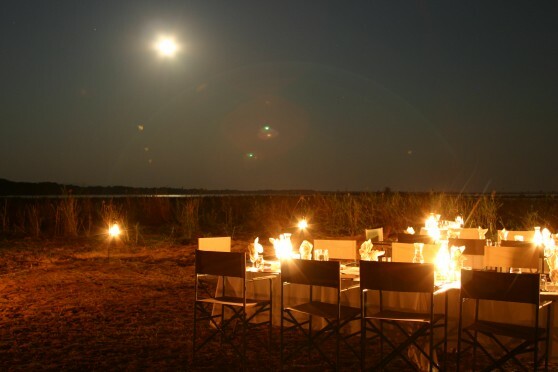 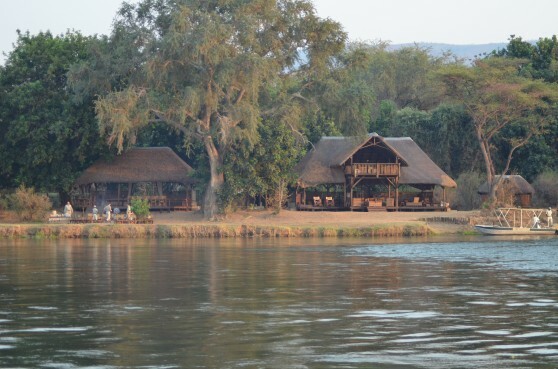 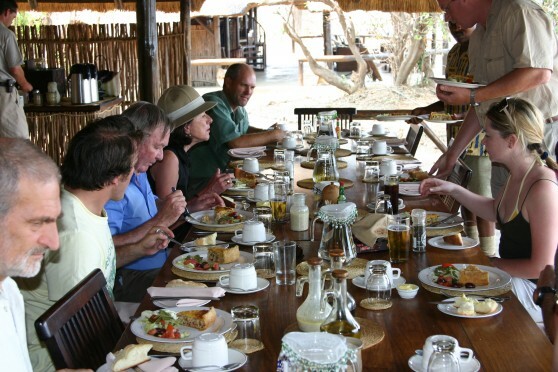 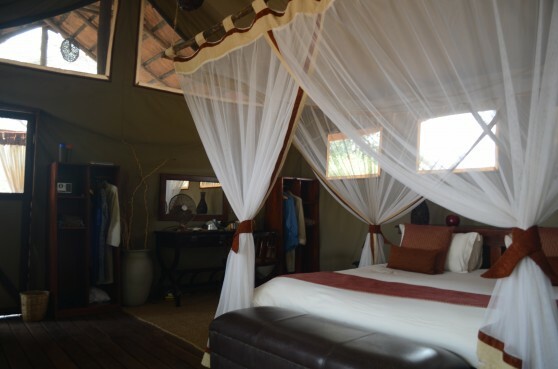 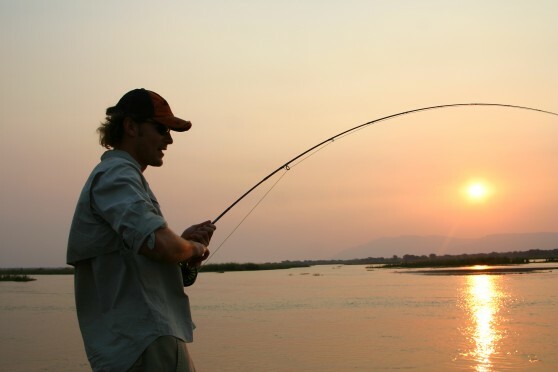 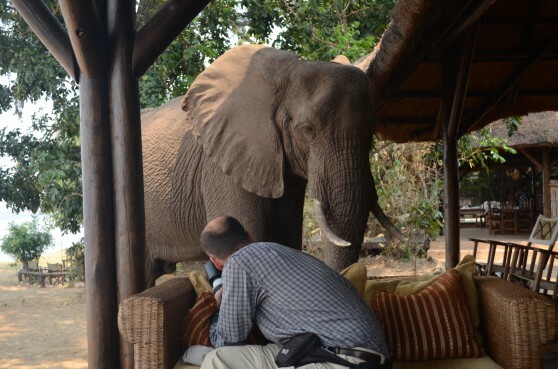 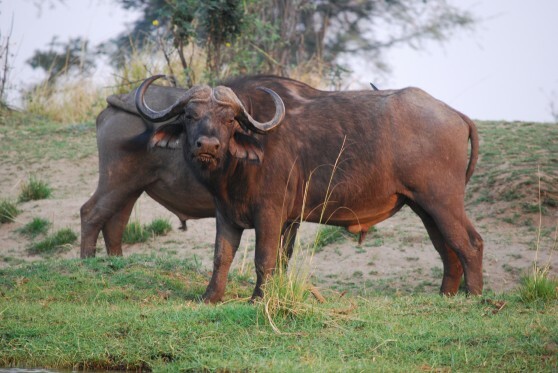 Possibly Zambia's best game viewing lodge and rated amongst the top 10 in all of Africa, Chiawa boasts the rare combination of incredible fly and lure fishing for the fabled Tiger Fish, as well as amazing game viewing and luxury accommodation. 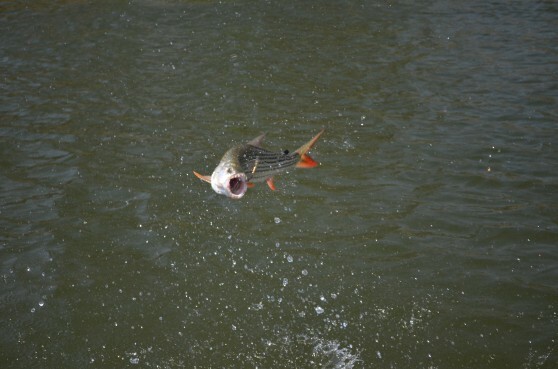 Tiger Fish are known for their hard strikes and monster teeth that can tear fishing gear to shreds. 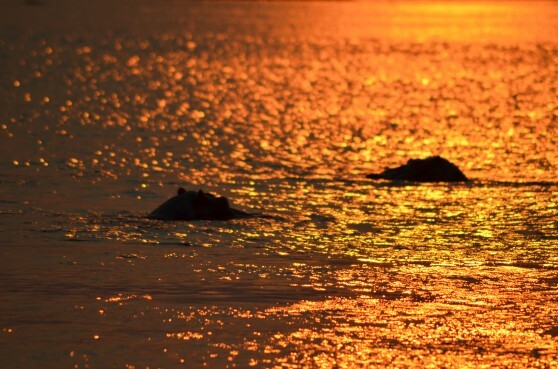 With acrobatic leaps and reaching a size in excess of 20lbs, Tigers are probably the most ferocious fresh-water fish on the planet. 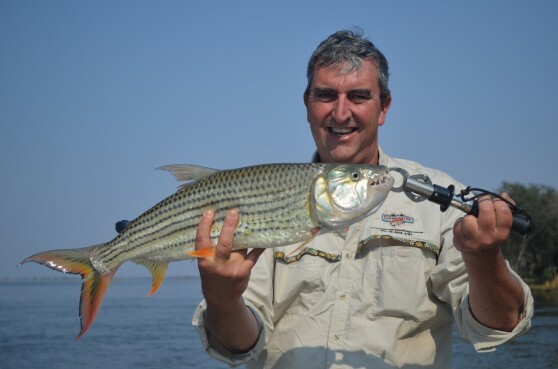 Taking a range of surface and deep water lures and flies, Tiger Fish are on every serious anglers list. 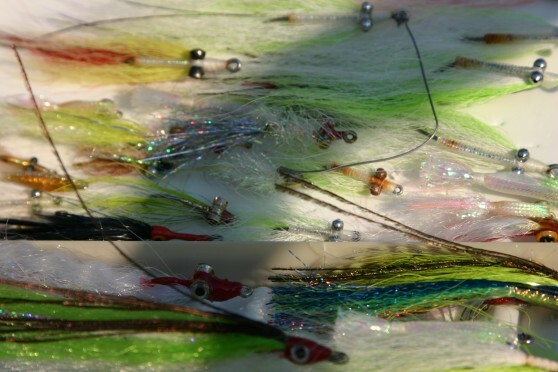 For Fly fisherman they are a true test of nerve and ability. 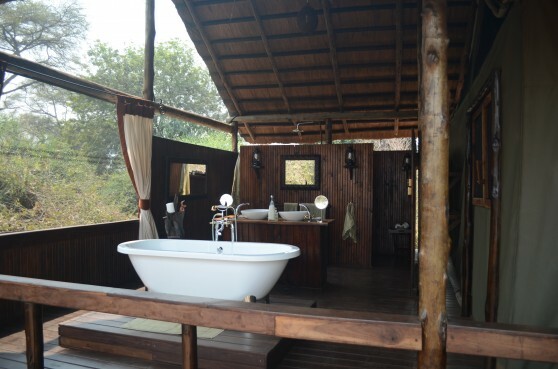 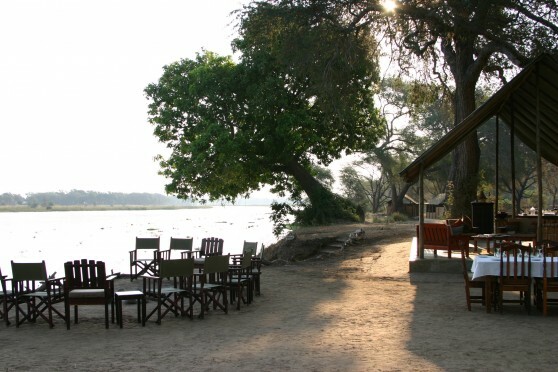 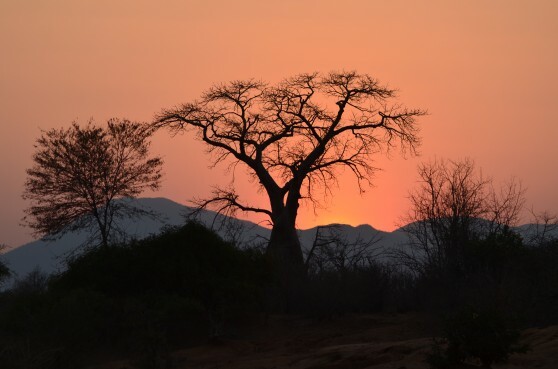 Chiawa Camp lives up to its reputation for imaginative delivery and consistently high standards in all aspects. 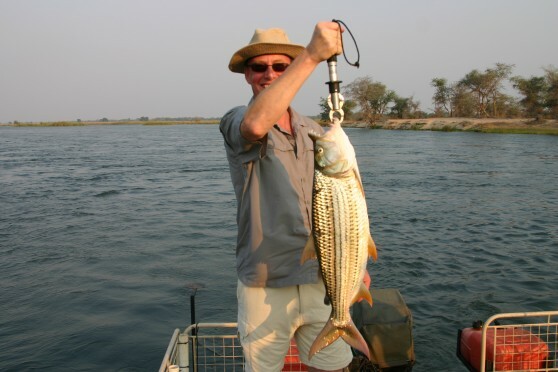 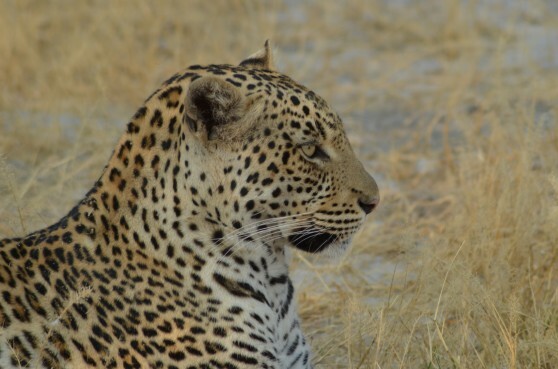 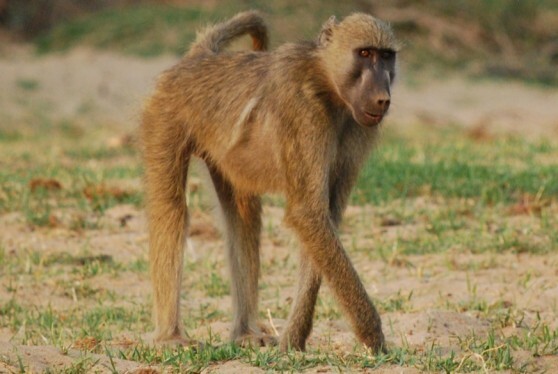 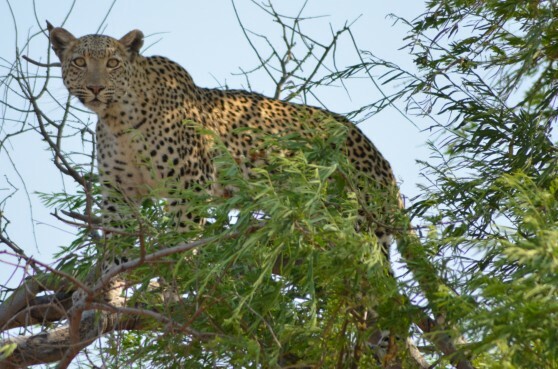 Exceptional guiding & wildlife, a friendly & unpretentious atmosphere, personalised and efficient service, great accommodation, super food, a wonderful variety of safari activities, excellent vehicles and boats, reliable communications and logistics, all backed up by Jenny & Dave Cumings in Lusaka, make for not only an unsurpassed safari but also a trouble-free one. 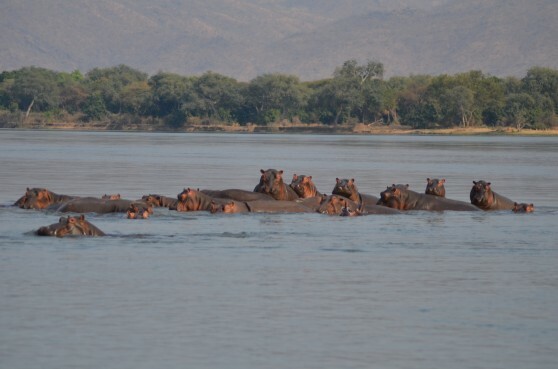 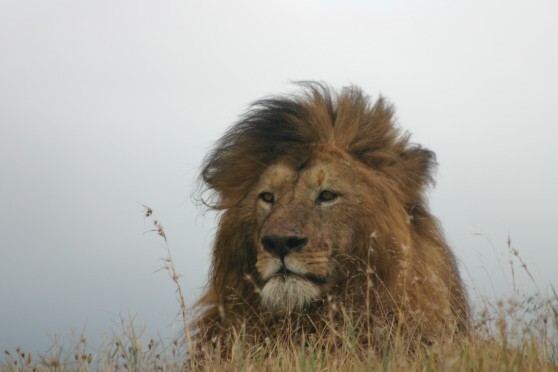 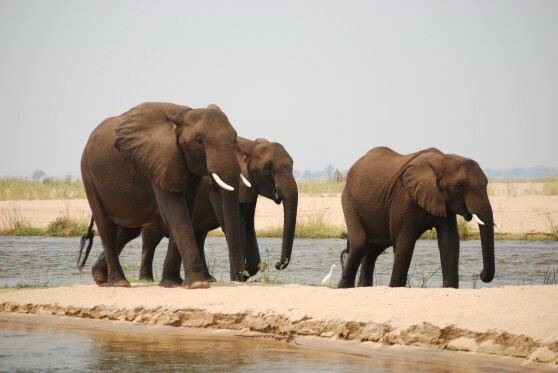 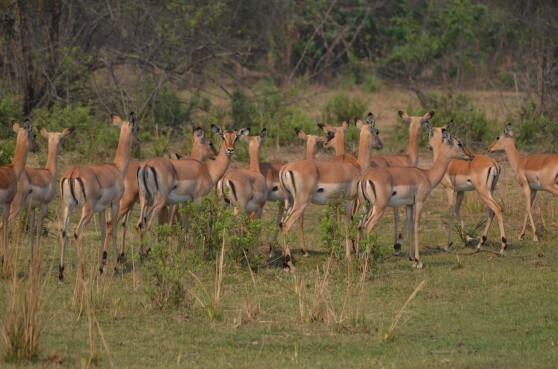 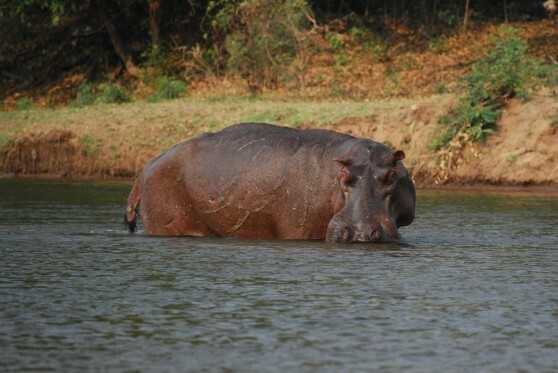 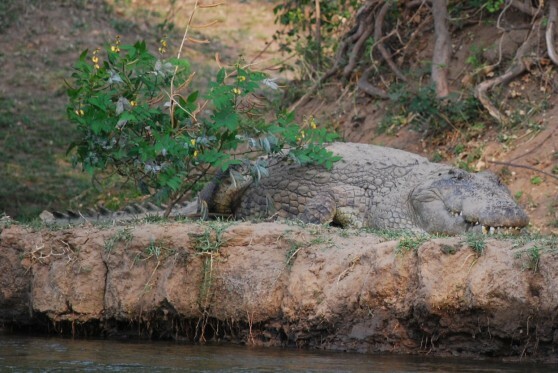 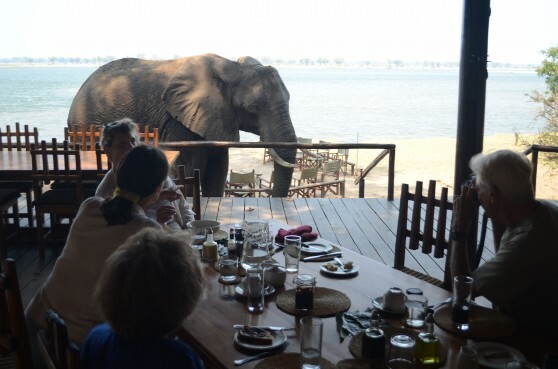 Elephants, lions, leopards, and wild dogs plus "the river!"